I am so grateful for the support and passion of my fans. Please join Ryan and my quest to help East African children and adults get a head start out of poverty. All funds received will assist The Hall Steps Foundation cause. Born in Santa Rosa, CA, Sara attended Montgomery H.S. prior to Stanford University. While in high school, Sara won four California State Cross Country titles and the 2000 National Cross Country Championship. Her dominence in the sport continued as she competed for the Cardinals. Sara was a three-time NCAA runner-up on the track in the 5000 meters and Indoor 3000 meters, and a seven-time All-American. In 2003, she finished third at the NCAA Cross Country Championships, leading Stanford to a team title. Following her collegiate career, Sara has won the Drake Relays Grand Blue Mile, US National Road Mile, multiple 1500 meter titles at the Milrose games, the 2011 Panamerican Games Steeplechase, and the 2012 USA Cross Country Championships. Now facing the longer distances, Sara has notched some impressrive times, running 1:10:07 at the Houston Half and 2:30:06 at the London Marathon, both run in 2016. 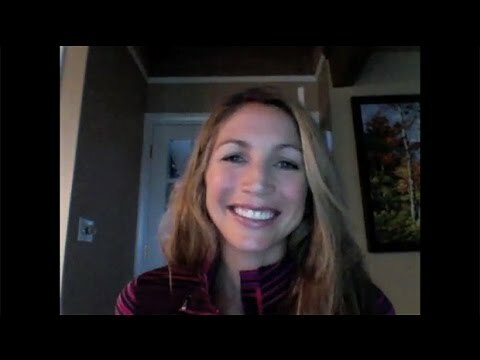 Off the track, Sara is philanthropically involved with The Hall Steps Foundation, which she runs with her husband Ryan, who is an elite distance runner. They currently train in Flagstaff, AZ as part of Team Run Flagstaff Pro and live with their two dogs, Kai and Dash.